The National Assembly on Tuesday gave its final approval to a bill on the creation of a new national holiday called the Citizen’s Day to be held on the last Saturday of April. The measure, proposed as an amendment to the law “On Holidays and Commemoration Days”, passed the parliament’s second reading with 97 votes “for”, three votes “against” and six abstentions. Minister of Justice Artak Zeynalyan, who was the main rapporteur at the Tuesday sitting, said the day will be celebrated on the last Sunday of April whenever it coincides with the International Workers’ Day. The law will enter into effect the day following its official publication. 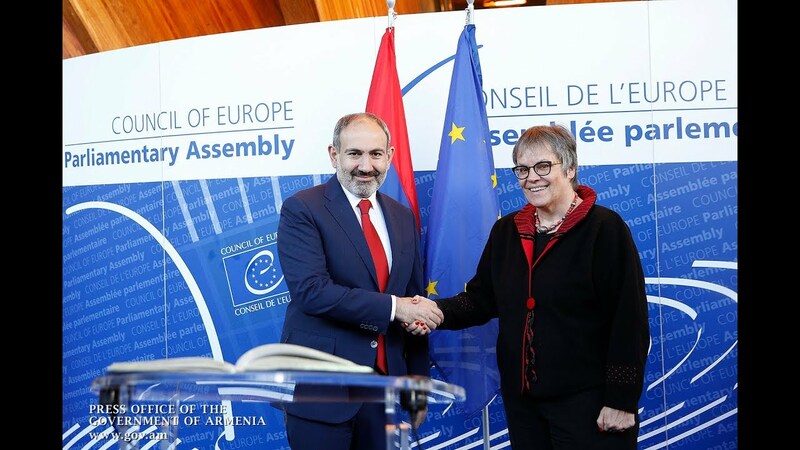 Introducing the bill to parliament, Zeynalyan cited last spring’s sweeping political changes that unseated the former authorities (led by former president Serzh Sargsyan and his Republican Party of Armenia), bringing Prime Minister Nikol Pashinyan to the senior government office together with his political team. He appreciated the strong willingness of the thousands of Armenians who staged the popular movement last April to bring about the non-violent velvet revolution after weeks of rallies and demonstration to raise numerous socio-political, legal and political problems demanding an urgent solution.